Simply Pam: Green Apple Thank You! 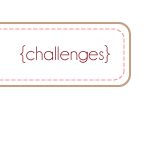 Hi Crafters & Bakers! Today Georganne w/ LilaLoa and I are doing our cookie card challenge. It's when I'm lucky enough to be given permission to "steal", I mean be inspired by one of her cookie creations. 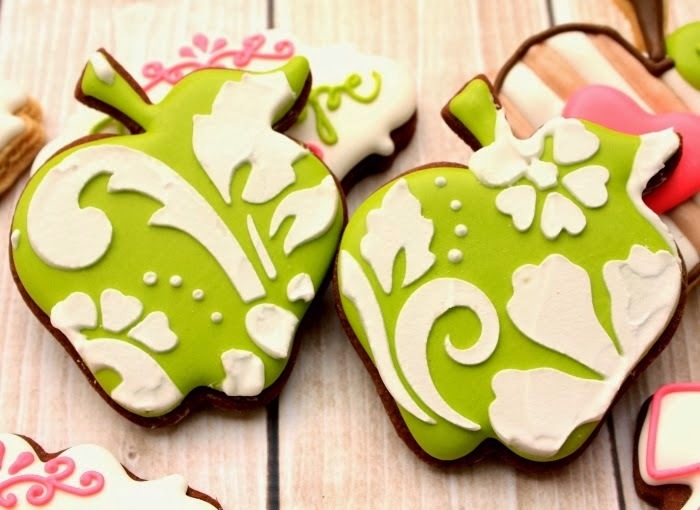 The cookies I chose to be inspired by are these classy apple green damask apple cookies. You can see her blog post on these cookies HERE. Seriously how elegant are those? I love them! And that apple green is just perfect. Here is my card inspiration from them.